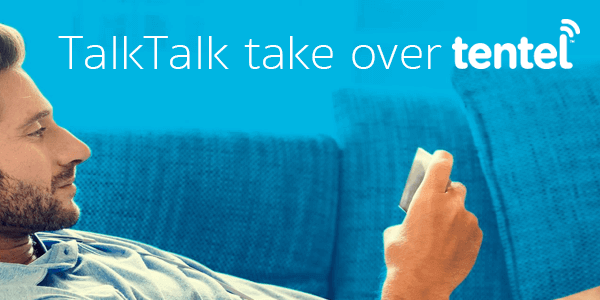 The Broadband company Tentel Ltd has gone into administration leaving thousands of Tentel customers at the mercy of TalkTalk as they step in to keep existing Tentel customers online. 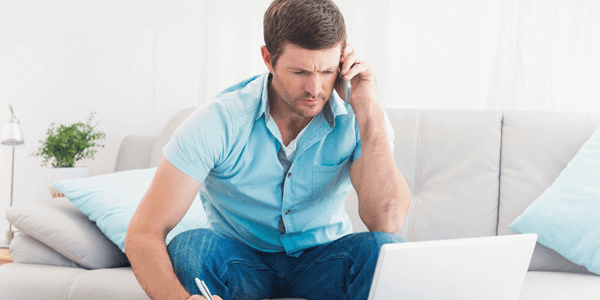 Reducing your phone bill can be quick and easy when you know how! 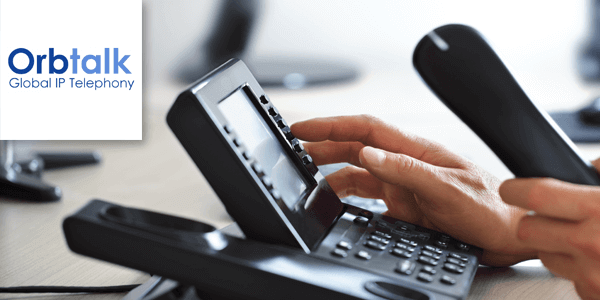 There are some great bargains to be had if you're prepared to switch your telephone provider. But, all is not lost if you're still tied to your existing contract - here are some quick tips that could save you money! If you're considering ditching your landline and going mobile, don't be disheartened if you aren't yet in range of 4G. 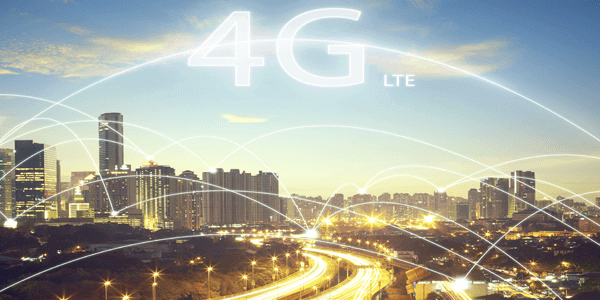 3G can often achieve better speeds than a traditional landline connection in a rural area and this article will help you find the best mobile broadband provider for you.